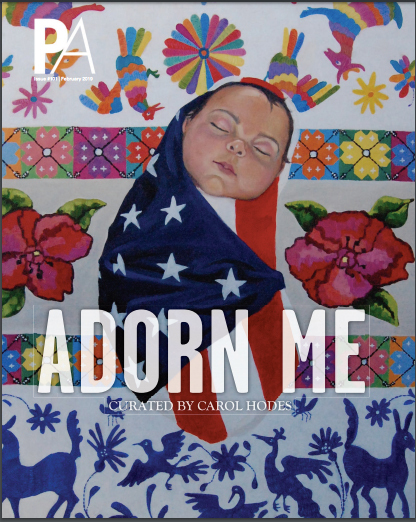 I am really honored to be part of the online exhibit and publication “Adorn me” curated by Carol Hodes. 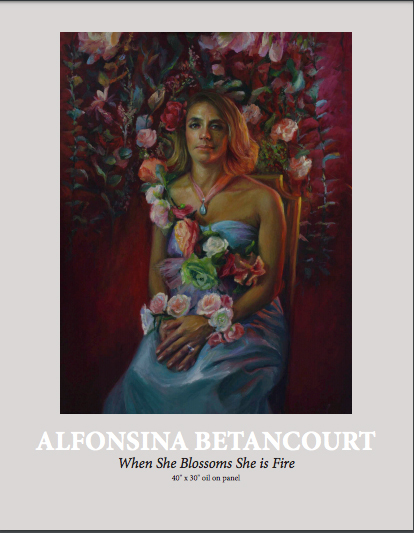 Two of my paintings “When she blossoms, she os fire” and “Electric Karma” are among several other great paintings. The work is also available in ArtSy through Gallery at Zhou B Art Center. Thanks Poets and Artists and Carol Hodes! 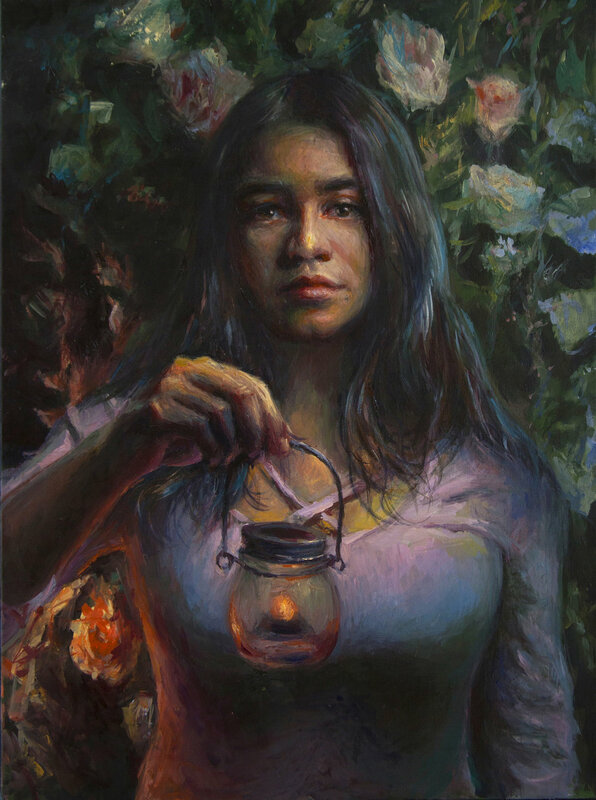 My painting “Garden’s Keeper” got an honorary awards and people choice’s award at Facetime: classical portraiture in the digital age, a juried show by the Connecticut Society of Portrait Artists. Thanks to the judges and all the people that voted for my painting. This is a portrait of my daughter, which makes it extra special. I am happy to announce that two of my paintings got juried into Face Time, Classic Portraiture in a Digital Age, a show presented by The Connecticut Society of Portrait Artists and The Greenwich Arts Council. 299 Greenwich Avenue, Greenwich, CT 06830 . “The Garden’s Keeper” got an Honoray mention. Thanks to the judges. I am glad to inform that some of my paintings are now available trough Saatchi Art. You can visit the website or app and look for my name to browse the paintings or but. Work is shipped globally. I am honored to announce that I was elected to the board of directors of the New Haven Paint and Clay Club, one of the oldest art organizations in the country, founded in 1900 by graduates from the Yale School of Visual Arts. I am looking forward to helping the Club's mission of supporting and encouraging the Arts and its creators. As I try to free some space in my studio, I am running a holiday sale with original paintings at discounted prices. 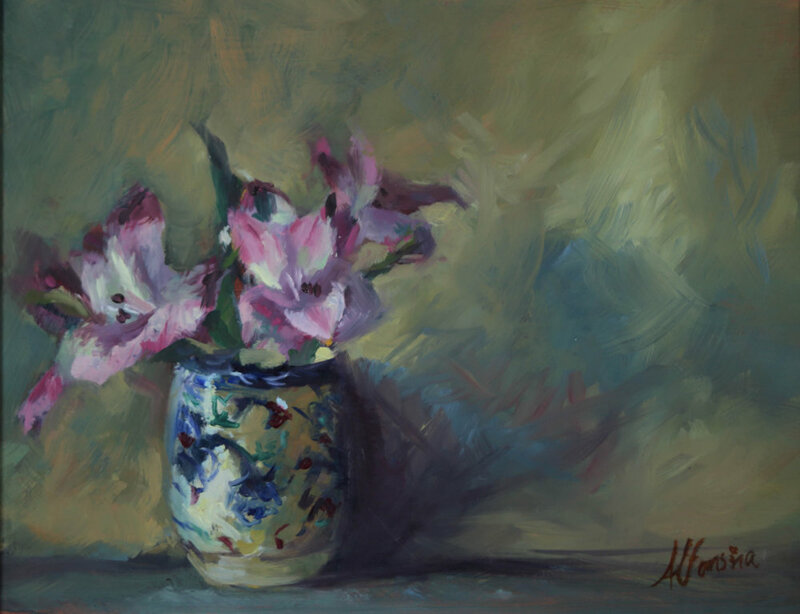 Paintings can be purchased online and you can choose between a mail or pickup/delivery option. Let me know if you want to visit the studio to see the paintings prior to purchasing. Additionally, I have also discounted the price on Portraits or Sill lives commissions for a few weeks. Prices varies depending on size and amount of figures. I am available to discuss your ideas and together create a heirloom that will stand for generations. 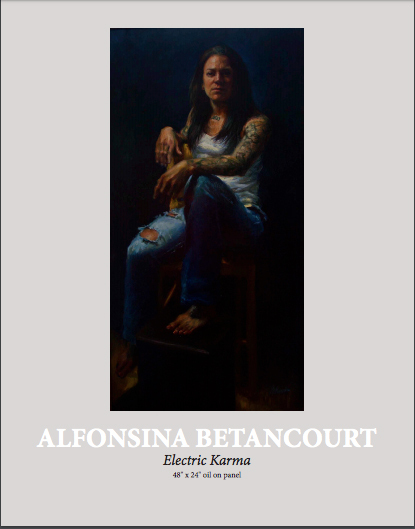 My painting "Electric Karma" is part of the member's show at the John Slade Ely House in New Haven. I am really excited to be showing this piece. There will be a closing reception on 10/15 from 5 to 7pm. If you are in the area please come take a look at it. 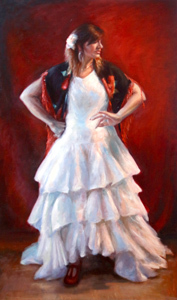 I am honored to announce that my painting "La Chica de Humo" won Best in Show (Weiss sisters award) at the 115th annual juried New Haven Paint and Clay Club. This painting, 6ft tall, I made while still recovering from knee surgery and it was a challenging but also very rewarding piece. Please come to the opening on Friday May 13th, 2016 from 5 to 7pm at the Creative Arts Workshop in New Haven CT.. The show will run until June 10th. 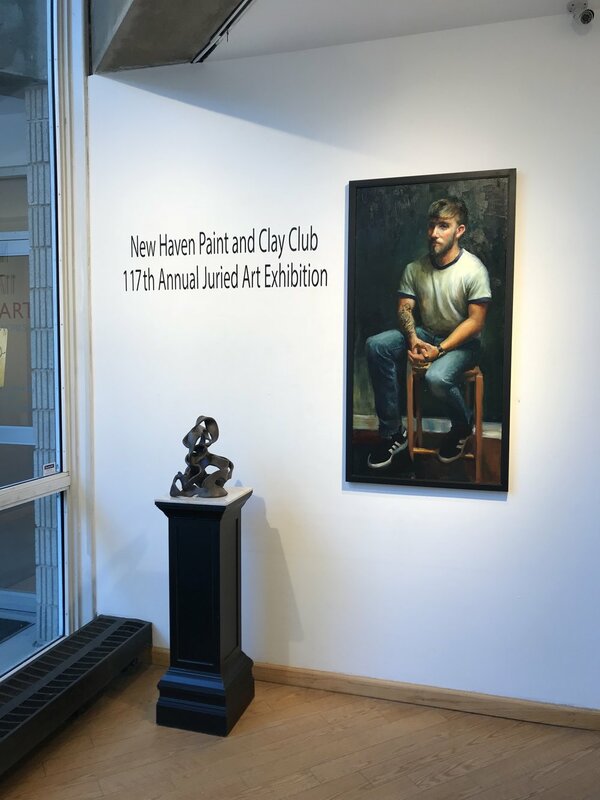 I am proud to announce that my painting "Stroke" (Oil on canvas 36x60) will be part of the 114th Annual Juried Art Exhibition of the New Haven Paint & Clay Club. She show will until april 12, 2015 and the opening reception will be on Sunday March 22 from 2 to 5 pm. Come down to see interesting paintings at this great location. Some of my friends will be showing as well and I am very proud to be included in this crowd. I love being in the studio. It is a refuge, an sanctuary and a spa at the same time (and work-out room and dance studio as well). I want to share some pictures of the many hours I spent there working. A few months ago I moved into a new studio. It has been very interesting getting used to the different light, environment and specially the high ceilings. Although the main window faces north, providing the studio with stable cool light, I also have a west window that provides me a beautiful warm sunset light and also a south window. I am looking forward to seeing the new direction of my work in the new studio. In my opinion, the most magical moment of a painting is when after the initial sketch I put the first blocks of colors. I love seeing how shapes and volume start appearing without the constraint of accuracy. A moment of complete freedom. I am not worried about the future, of how the painting is going to look, I am just in total communion with each brushstokes. That is probably one of the reasons why I enjoy working alla prima so much, because it is like floating in this stage for 2-5 hours. Then that bliss is followed by the moment of questioning each brushstoke, revising the drawing, making corrections, making decisions. In a way it seems I start a painting with my right brain before calling an audience with the left one, from the ultra expressive to the analytical one. Even when this second stage does not sound as fun, I have to admit that dealing with it has taught me great lessons is life, including that sometimes mistakes are OK, and that almost everything can be fixed (as long as it has a good foundation). To remind me how I sail between these two shores I have started taking progression shots of my work. Here are a couple of examples. One is a still life that I am still working on and the other one a 3-hour charcoal drawing.